These are nights just for our Bethel Women and are so life giving. Come for an incredible evening of connection, worship, teaching, and prayer. Come ready to be filled, be inspired, be loved and encouraged. We hope to see you there! Time | 7:00-9:00pm *Doors open at 6:30pm! Register | Space is limited! Registration Required. Click below to register. Renaissance Kids | A Parenting Equip Class by Olivia Shupe | Click here for more information. 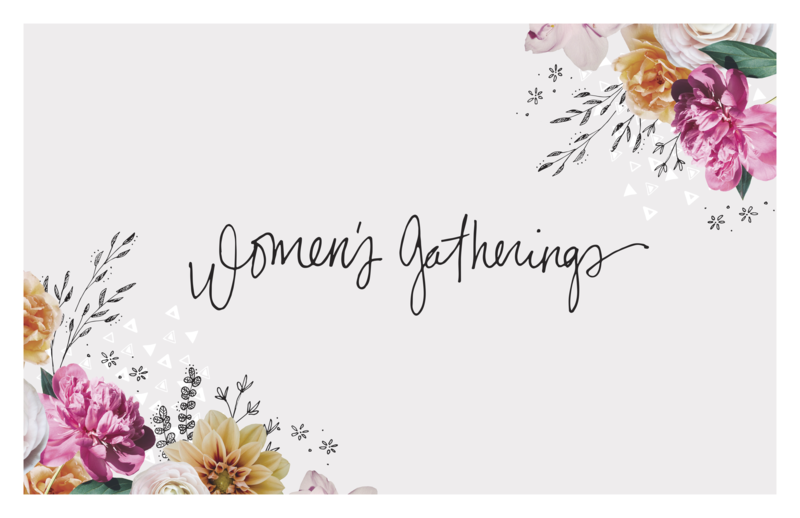 Facebook Group for local Bethel Redding Women only!